The Fallowfield style celebrates quintessentially English kitchen design with its simple lines and timeless feel. 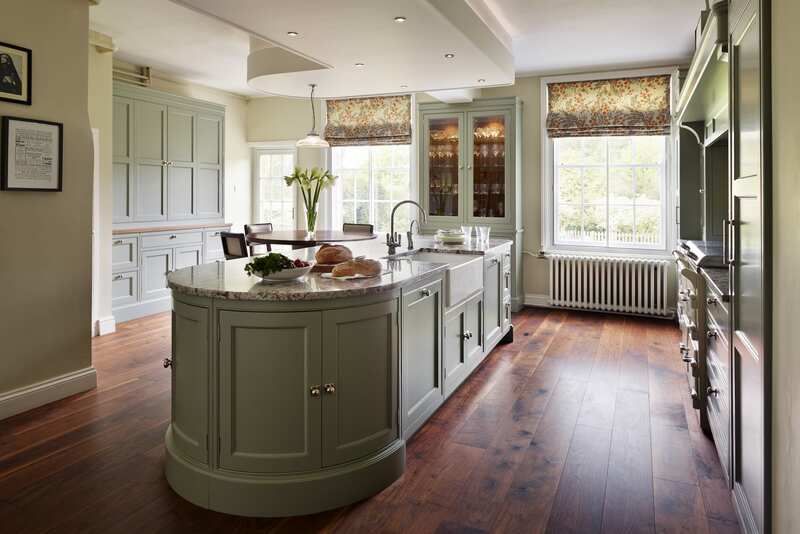 Inspired by the traditional kitchens found in grand country houses, Fallowfield is the perfect choice for period homes. Its bespoke nature allows for original architectural features to be sympathetically interpreted within the design of the furniture. Panelling, skirting and architrave details lend authenticity and originality to the design with a traditional door style setting the tone, working in harmony with the heritage of your home.